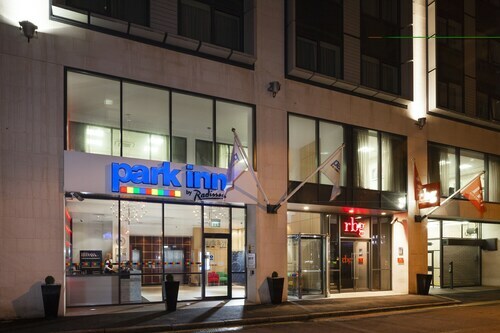 Smart modern hotel convenient for City airport and Titanic attraction and Odyssey arena. Friendly staff. Large room with aircon. Didn"t use any facilities as I was only hete briefly but would choose this hotel ahain. Room was a bit dirty, found quite a few hairs on the bed as soon as we checked in. Dirty marks on window sill. very central, clean and user-friendly. near many restaurants and pubs and shops. A large room with plenty of supplies (towels, tea, coffee, glasses) for four people. 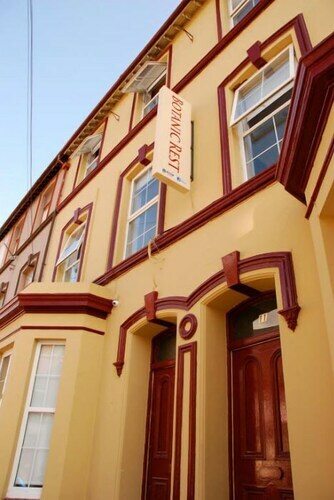 Staff were excellent - the room however fell short of five star accommodation by quite a bit. Our breakfast was nicely cooked and service was prompt and friendly. Strengths: beautiful architectural features of building, central location, room luxurious and clean. Not as impressive: dining and staff. Lovely stay in a lovely room. Breakfast was georgous. Great selection and great staff. So, you're considering travelling to Belfast? 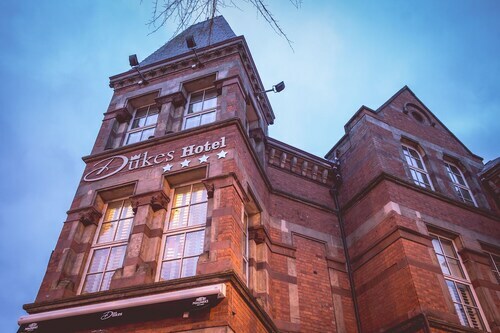 If you want to find accommodation that's close to the sights, you can enter your holiday dates and then use the filters next to your hotel search results to find a hotel near the area's attractions such as Belfast City Hall, Grand Opera House and St. Anne's Cathedral. 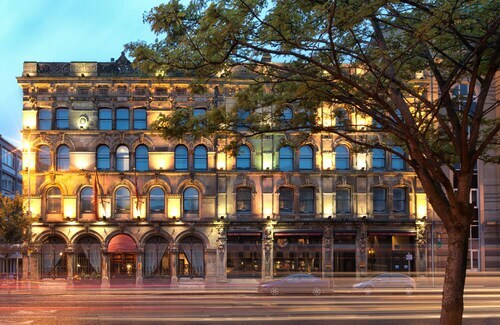 You can choose among 236 Belfast hotels and accommodation options to find a place to stay. 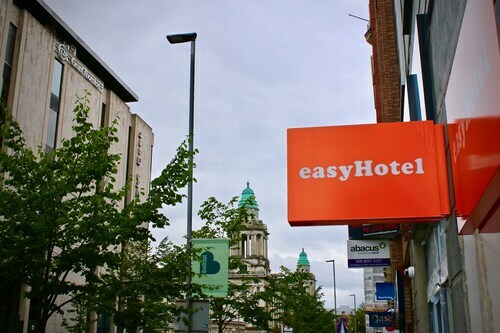 When you're deciding where you want to stay in Belfast, you'll be able to quickly and easily search ebookers for hotels offering services such as high-speed Internet, free airport transport or a swimming pool. You can use the filters to narrow down your hotel search, so you get the services that are important to you, such as air conditioning or an in-room kitchen. 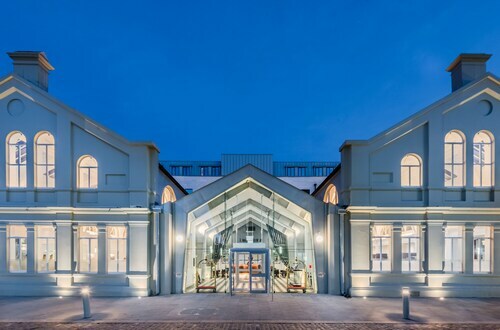 When making plans for your trip to Belfast, you can also use ebookers to search for a convenient flight to Belfast (BHD-George Best Belfast City) Airport. You can narrow down your search by number of stops, airline or departure time to find the one that works best for you. When is the Best Time to Explore Belfast? If you're wondering when is the best time of year to explore Belfast, you might find this info about seasonal weather helpful when planning your trip. The warmest months in Belfast are typically June and July, whereas the coldest months are usually February and January. The months with the most rain are July and December, whereas February and March have the least. From January to March, the average daytime temperature is 10°C and at night it is 2°C. Seasonal average rainfall is 7 mm. 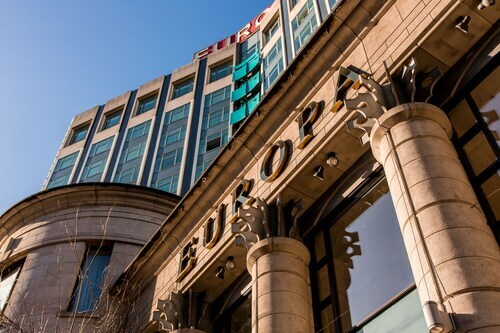 If you visit between April and June, you can expect an average temp of 19°C during the day and 3°C at night. Average rainfall during this season is 7 mm. The daytime average temp from July to September is 19°C and the nighttime average is 8°C. Average precipitation for this season is 9 mm. Average annual rainfall in Belfast is 31 mm. 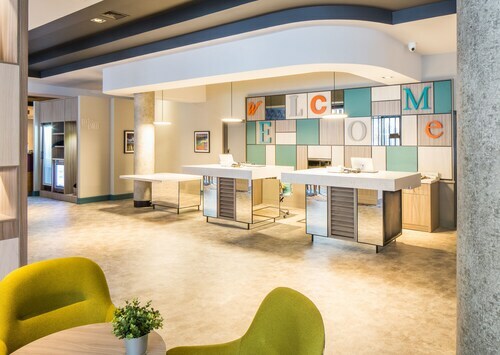 the hotel looks amazing , always clean and tidy and the staff couldnt do enough to help. Beautiful food ,just an overall fantastic hotel . 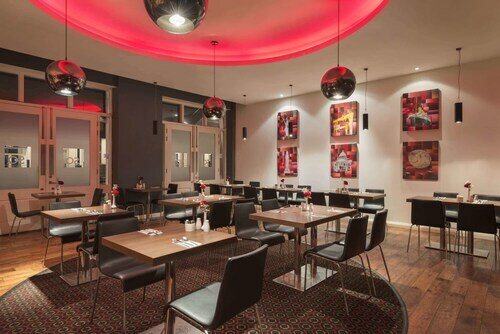 Good central location, nice bar and restaurant area. Nice boutique hotel. Very conveniently situated. Friendly staff.